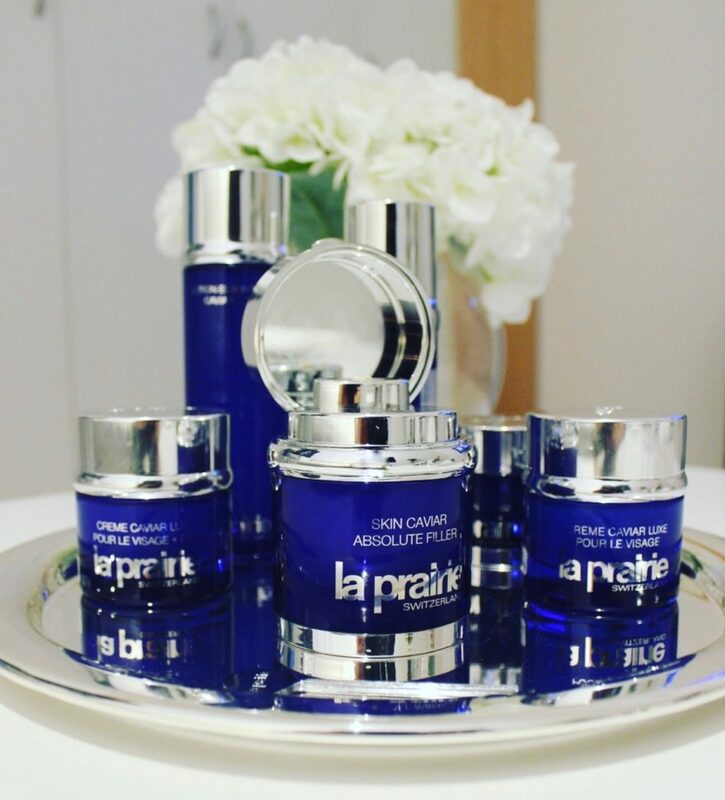 It’s been months since I first received my La Prairie Skin Caviar Absolute Filler. I mean literally months. Why have I begun this write-up with that statement, and why have I waited this long to tell you all about it? Well, it’s simple – I could have written about it the same week it was released; told you all the things it’s supposed to do, what the ingredients are, what improvements you can expect to see, but let’s be honest – anyone can tell you that. Used for the first time in Absolute Filler, this new form of caviar captures the most potent nutrients found in the ingredient. Caviar Absolute is obtained through pressing and centrifugation, by isolating caviar’s lipids and proteins – the two most powerful ingredients found in caviar. The use of the signature caviar ingredient has evolved and been refined through a newly developed pressing and centrifugation technology. This advanced process releases the most desirable proteins and lipids from caviar, making for a power-packed product. Joining the caviar are brown algae and peony root extracts, antioxidants that hydrate the skin for a smoother and more supple texture. 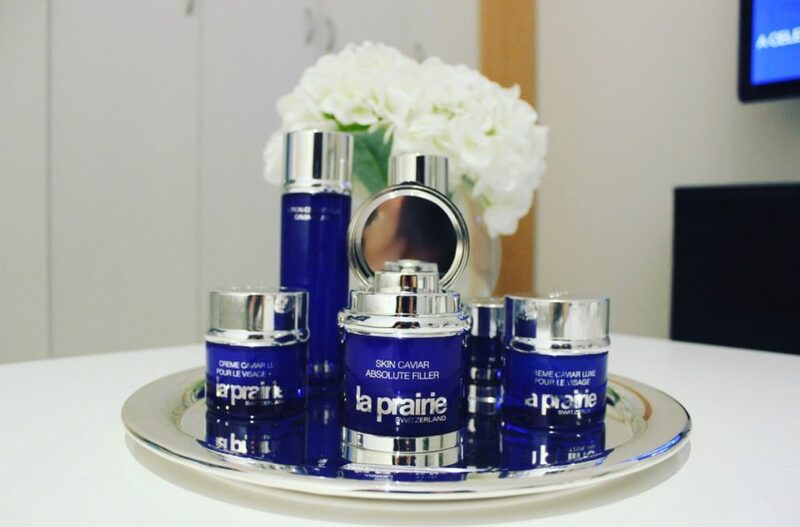 This is helped along by La Prairie’s Tissue Guidance Matrix, a byproduct of medical research that contributes to a smoother texture on the surface by boosting the renewal of skin cells. 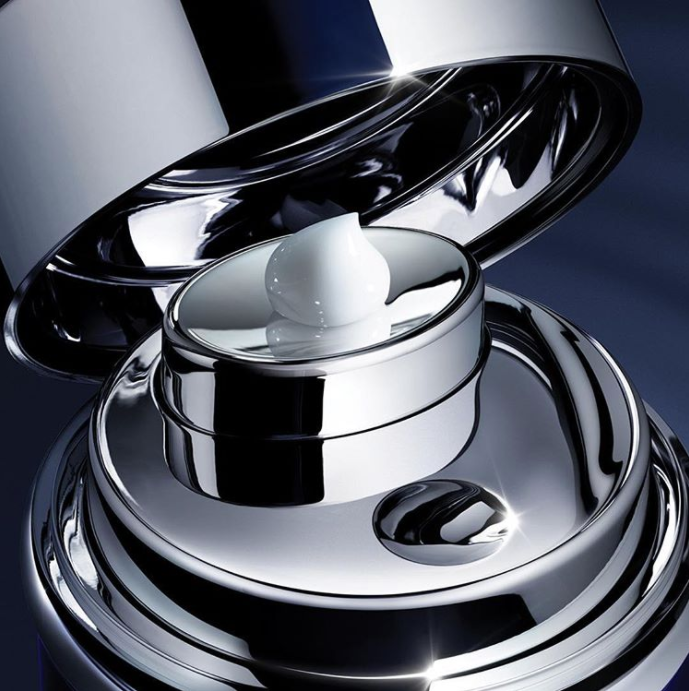 The cream is presented in a luxuriously crafted airless pump dispenser with an integrated mirror. The cutting-edge packaging prevents degradation of certain active ingredients and helps preserve the integrity of the formulation. In addition, it always releases the perfect dose of the product. So, that’s the science, let’s talk about what you came for, the results! 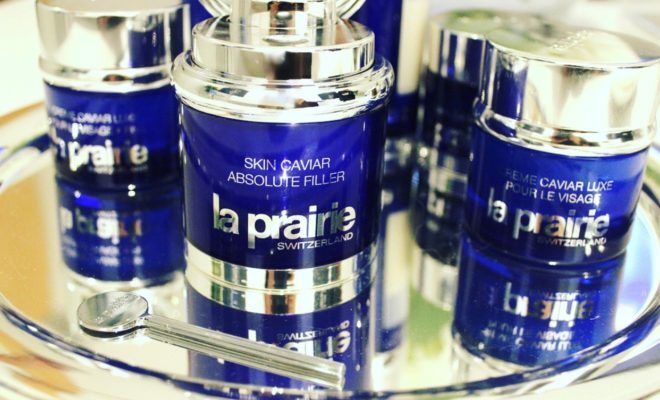 The day I sat down with the team at La Prairie to hear all about Skin Caviar Absolute Filler, is the day I began using my new “Botox in a bottle”, that was literally months ago, so yes, it lasts, using it every single day, easily 4 months. 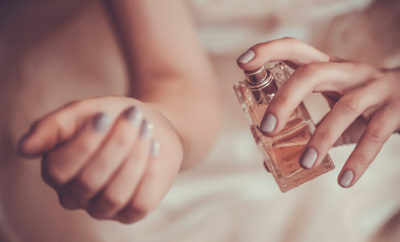 I can honestly say that over the last few months, and to be fair, probably even after only a few weeks of using it, I noticed a return of the youthful skin of my past – an actual plumping, firming, youthful appearance. I would normally put this down to “I’m so focused on this product, I’m just seeing what I want to see” but I think there’s something in having several people, since using Skin Caviar Absolute, say my skin looks so good and asking what I use. Also, let’s be honest, we’re all our own worst critics, so even if I was focused on the product working, it’s incredible I saw a visible difference that I loved! This sounds terrible, but, I’m actually terrified of no longer having this cream to use on my face every day as the results to date have been so noticeable that I can’t stand the thought of not using it. 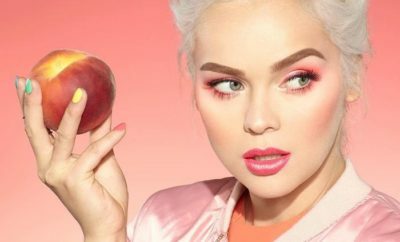 I mean it’s the dream right – healthy, radiant, youthful skin that’s accomplished without the use of needles? Yes, yes it is. And does it work? Yes, yes it does! 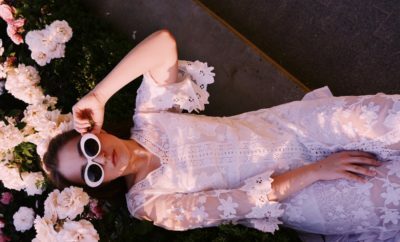 Now you have an honest, 100% committed-to-using-it-every-day review, which I think is crucial when making the decision to buy something that is a little on the pricier side, when you know it’s worth every damn cent. And it is worth every damn cent.